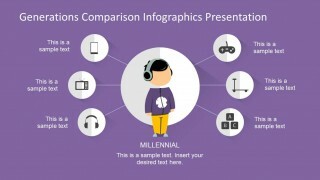 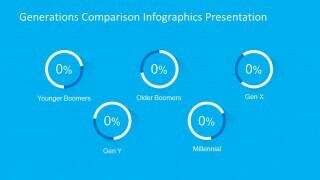 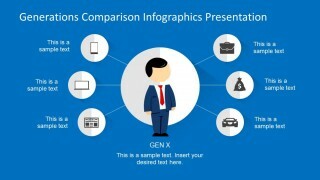 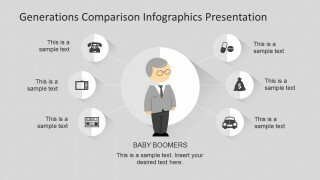 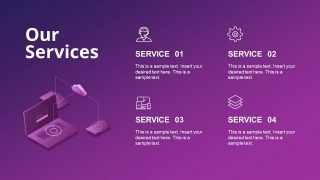 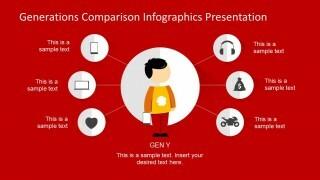 If you need to make a presentation or infographic on Millennials, Gen Y, Gen X, and Baby Boomers then this generations PowerPoint template can be helpful. 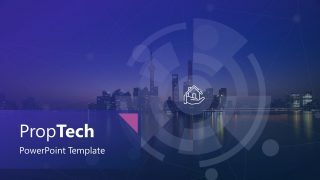 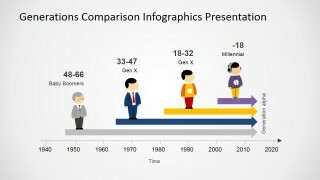 Generations comparison template for PowerPoint contains creative slide designs that you can use to prepare presentations with generation charts and diagrams. 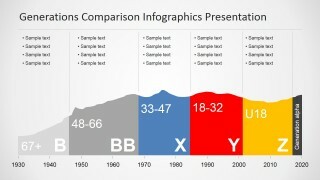 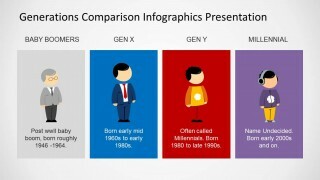 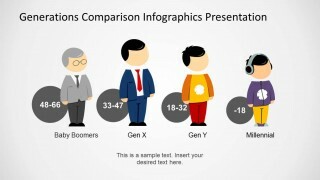 For example you may use this Generations PowerPoint Template to highlight the major differences between each generation. 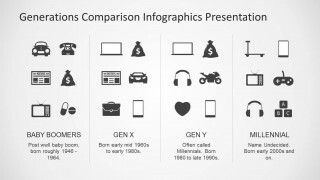 You can also enhance your presentations by adding generation charts with detailed information about generations salary, roles in society, usage of Internet and technology and use the slide designs in this PowerPoint template to highlight the differences between each generation. The generations template for PowerPoint comes with awesome cartoon illustrations so the presenter can identify easily the generation you are presenting. 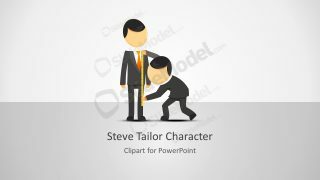 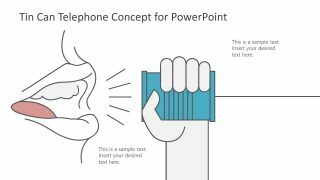 Alternatively you can download other nice cartoon PowerPoint templates and slide design like the slides with Mike, Jane or Steve.